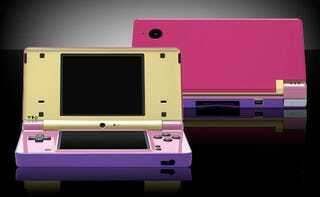 If you don't want a plain black Nintendo DSi, Colorware is more than happy to take your money to customize yours however you wish. Above, you can see my creation: "Vomitus Easterus." Lovely, no?